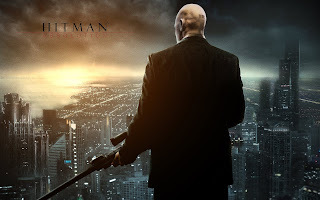 The final video for the introduction to Hitman: Absolution spotlights Agent 47 and his abilities that can be used by players in the game. It's pretty neat, so you should definitely check it out below. Hitman: Absolution arrives on November 20th for Xbox 360, PlayStation 3, and Windows PC.